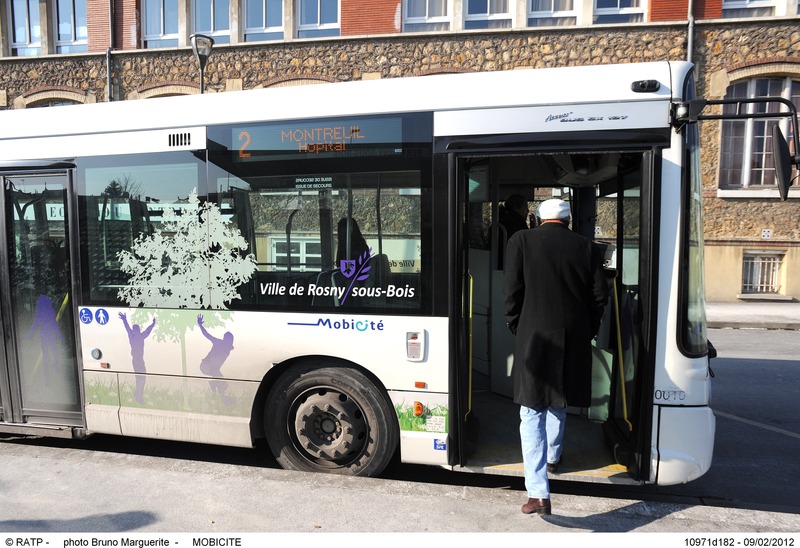 Mobicité specializes in customized transit routes. It works with local authorities, public sector institutions, and private sector companies that are seeking to improve mobility for their citizens or employees. 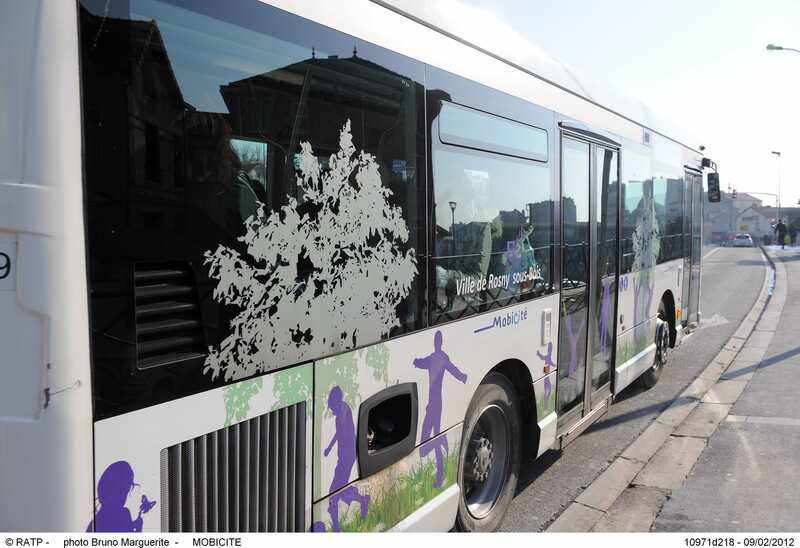 Under its contract with the greater Paris region transportation authority, Ile-de-France Mobilités, Mobicité operates regular routes servicing traffic hubs such as train stations and business or residential areas. These lines meet the authority's stringent quality criteria. Vehicles are on time and passengers are welcomed on board. Passenger information is available at all stops, and stops and vehicles are kept in top running order. Mobicité has also operated two regular night-time routes since 2006, and two other routes in Saint-Quentin-en-Yvelines since 2010. At the request of local authorities, it can also develop city or intercity transit services to further regular routes that are already in place.